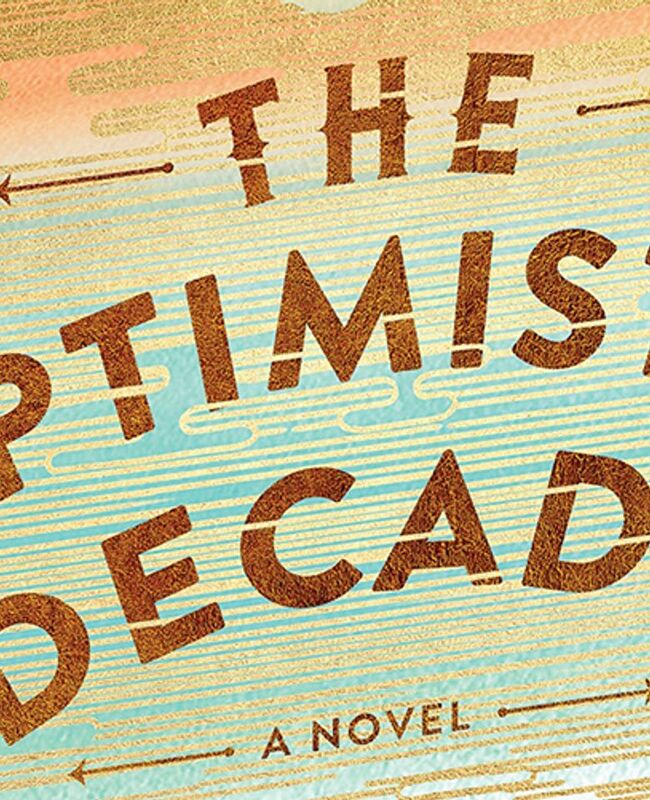 Heather Abel proves herself a witty social observer in her tart-but-sympathetic debut novel, "The Optimistic Decade." Heather Abel’s sly and funny debut novel, “The Optimistic Decade,” pitches youthful idealism against reality in a tart but sympathetic sendup of the progressive left. Llamalo is the brainchild of a young Jewish man named Caleb Silver, who in the summer of 1990 is joined by his cousin Rebecca, a reluctant recruit to the counseling staff, and David, a longtime camper who worships Caleb. With help from Caleb’s wealthy benefactor, Llamalo has survived into its eighth season, serving the offspring of affluent urbanites with its back-to-nature message. Rebecca has been on the front lines of political protest since she was a baby. Now she’s a student at Berkeley, eager to polish her political cred by spending the summer as a reporter for her parents’ progressive newspaper. What she doesn’t know, however, is that the book’s dominoes of disillusion have already begun to fall: Her father has exiled her while he closes down his beloved enterprise, dejected less by fewer subscriptions than his lack of influence on a fallen world. Fortunately, the camp’s antics keep Rebecca preoccupied. She and David have known each other for years through their parents’ political activism and gradually reconnect in more ways than one. Meanwhile, Caleb lords over his charges and dreams about Suze, the one-time counselor whose name graces the “meadow” — a single patch of grass, actually, its name reflecting the camp founder’s inflated sense of himself and his project. Abel smartly juxtaposes this fateful summer of structured activities and unstructured hormones with regular flashbacks that reveal the rickety frame on which Camp Llamalo came to be. In the process she satirizes her characters’ idealism and the compromises they make. She also pokes fun at their obtuseness regarding the land and culture they’ve invaded. It’s not that you want him to fail. But through Abel’s eyes you see more comedy than tragedy in the possibility. In the meantime, it’s hard to miss the biblical parallels tucked into this story: Llamalo’s desert setting and how it becomes Caleb’s version of the Promised Land, as well as the camp’s founding during the wilderness years of the Reagan era. For Abel’s far-left characters, there will be a long drought up on that parched plateau, until the presidential run of Bernie Sanders. “The Optimistic Decade” is an exceptional coming-of-age novel, in which Abel proves herself a witty social observer who understands not only the thrum and throes of adolescence, but also the power and beauty of youthful energy and dreams. Ellen Heltzel is a Portland writer and book critic.